My husband’s annual big cooking day in the kitchen is coming up soon – this is what he makes. 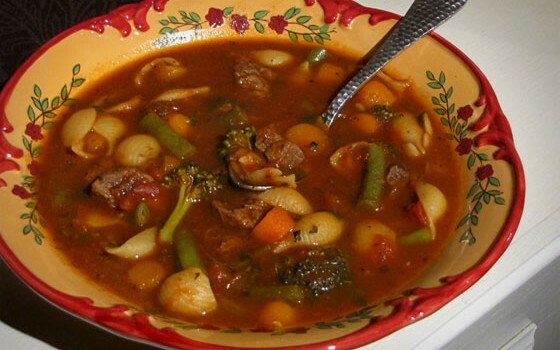 HUGE amounts of rich beef veggie soup that we freeze for many meals to come. 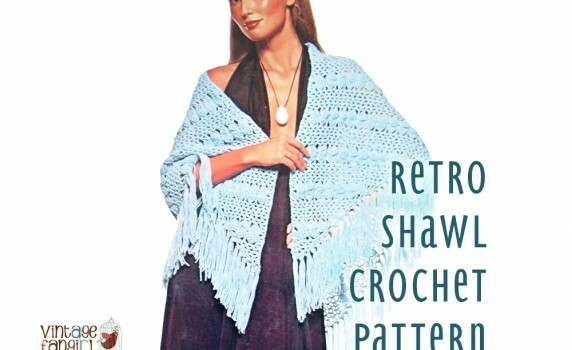 A free crochet pattern of a early 1970s wrap shawl in a bubble/shell stitch with long fringe – very retro! 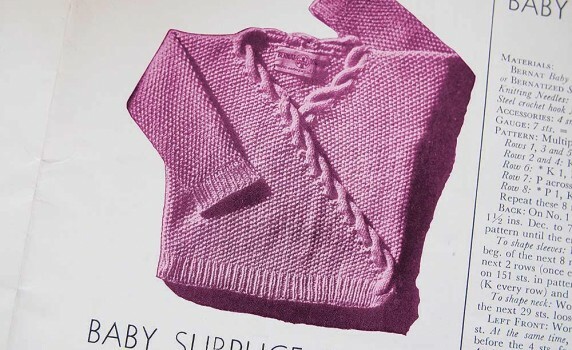 A beautiful Vintage Baby Wrap Sweater Pattern for 6 months, 1 year, and 2 years from 1947. 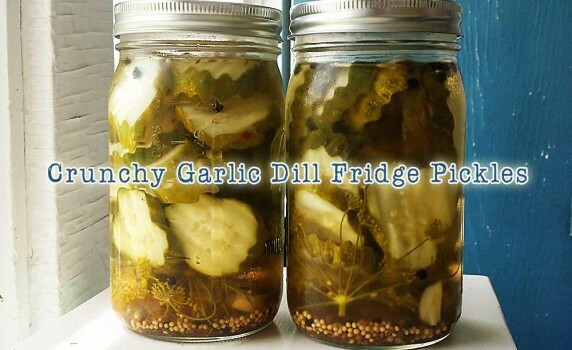 A simple, fast recipe to make homemade crunchy garlic dill pickles. No need to can them, they stay fresh and crisp by staying in your fridge! 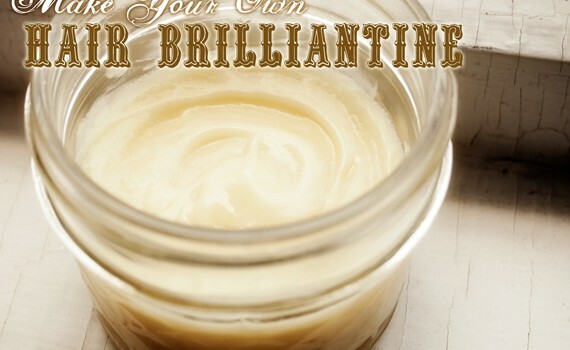 Here is an easy and fast way to make hair brilliantine at home. 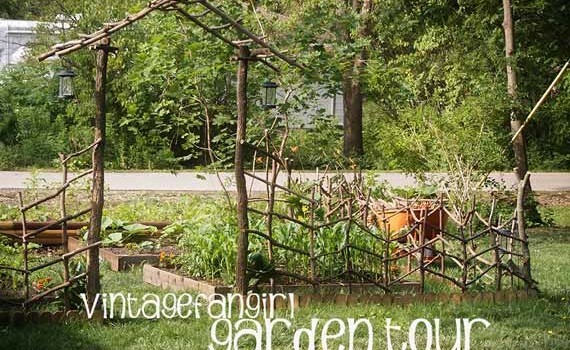 You need no special (weird) ingredients or equipment, and it costs less than $2.00 per jar! 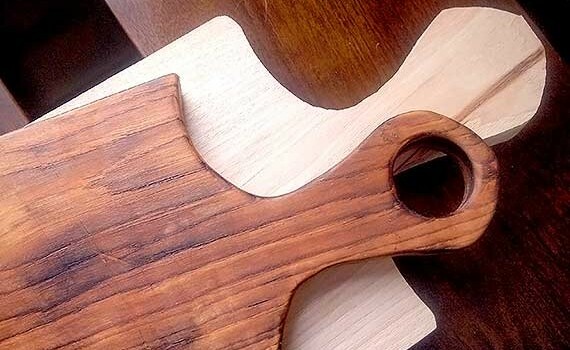 Here is a 100% natural, food safe, and non-toxic way to color & condition cutting board wood to make it look like it has been in your family for generations. 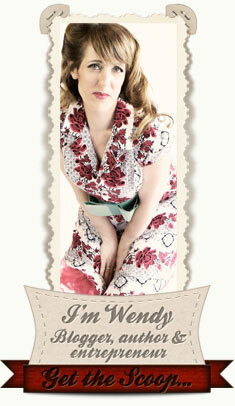 Here’s a sweet vintage embroidery pattern free to print and download. 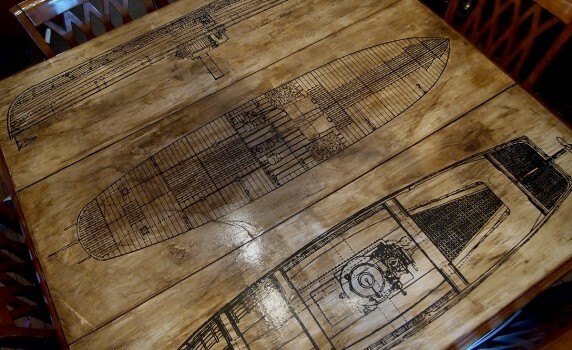 Here’s a fairly simple technique to use glaze over plain paper decoupage to make a table top look gorgeously rustic, almost like parchment or stained wood.